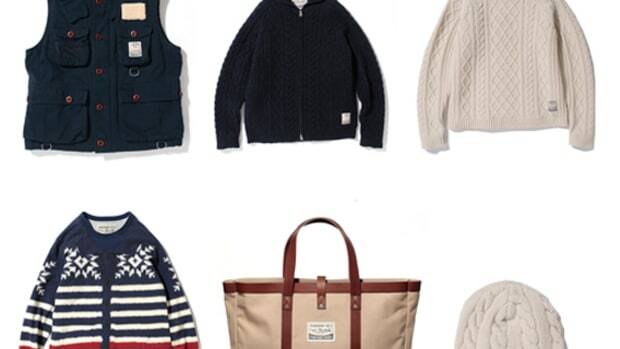 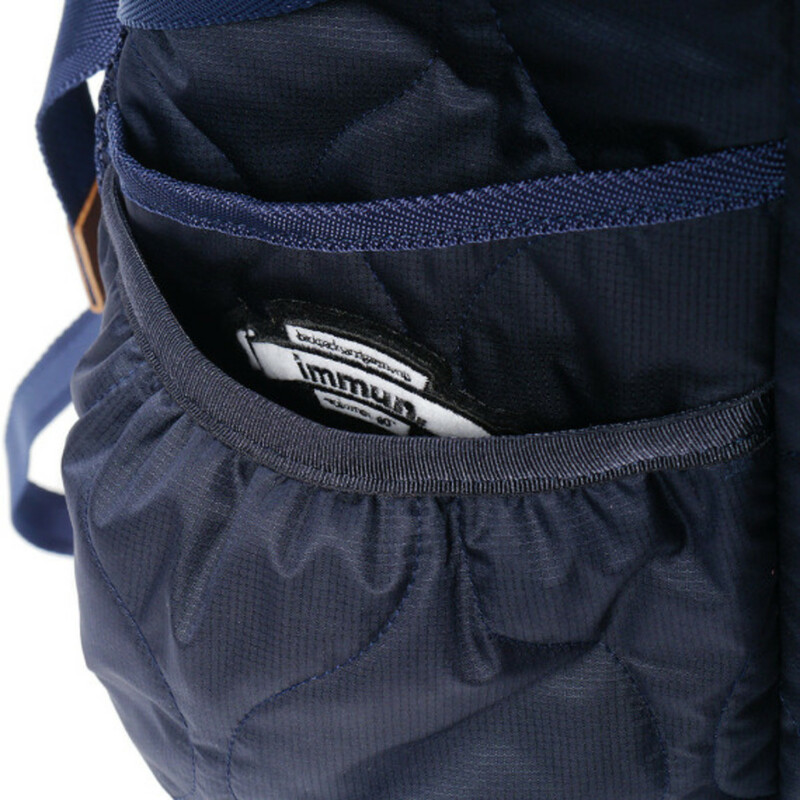 While CASH CA is virtually synonymous with high-quality knitwear, the UK-based brand has partnered with immun. 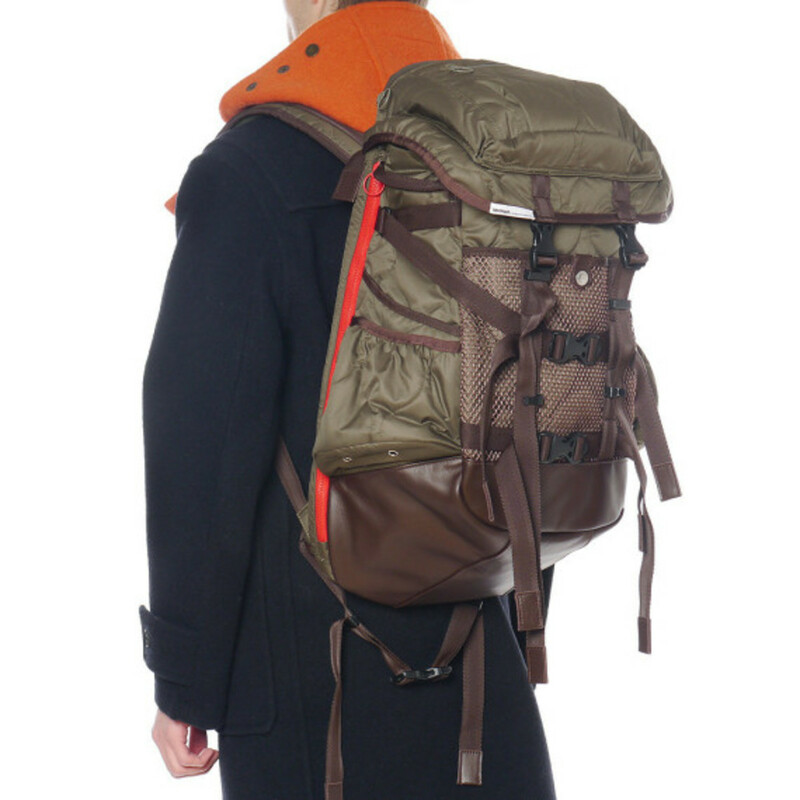 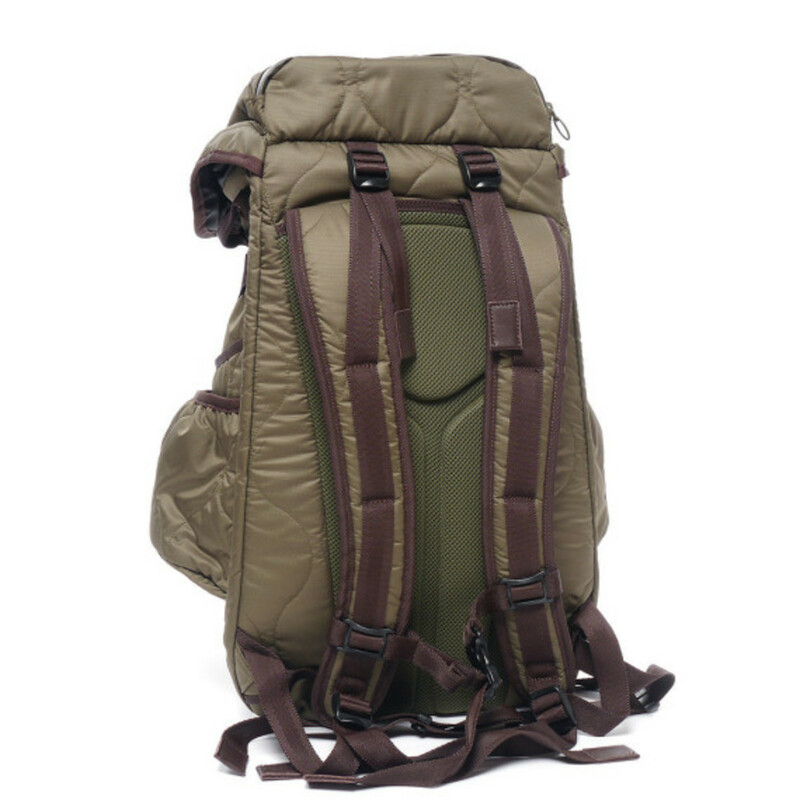 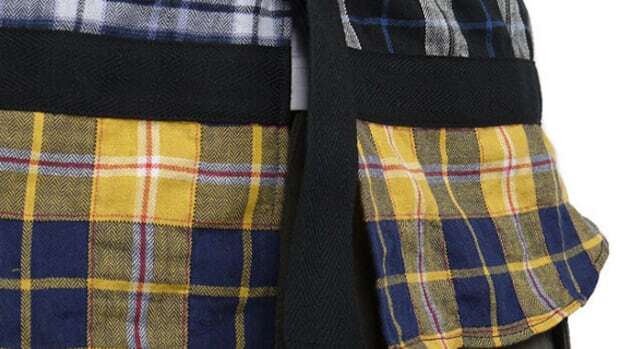 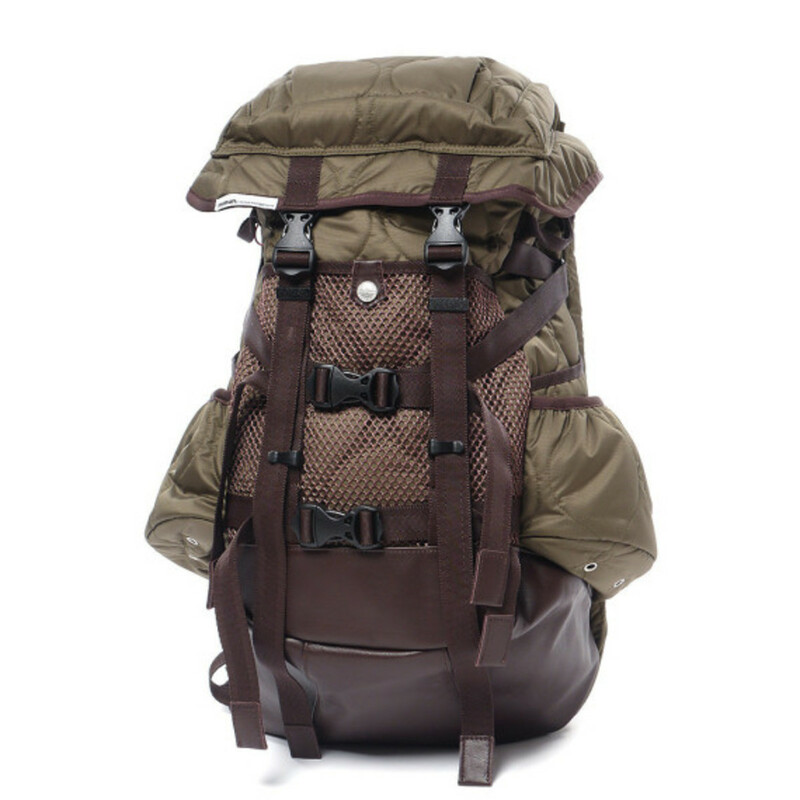 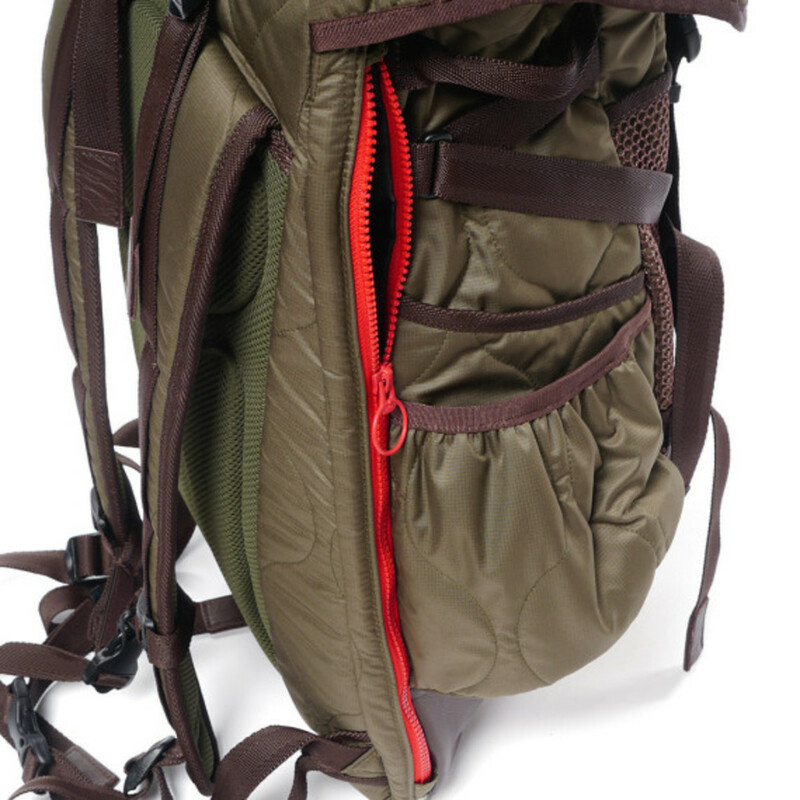 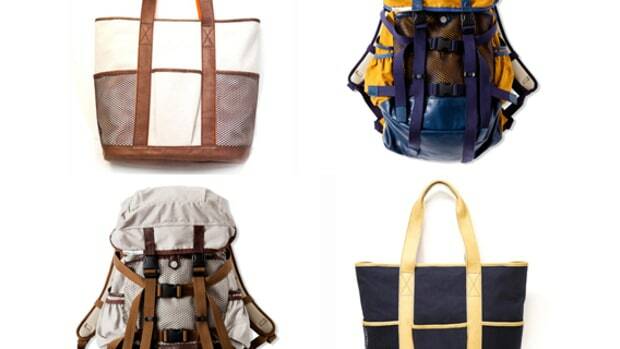 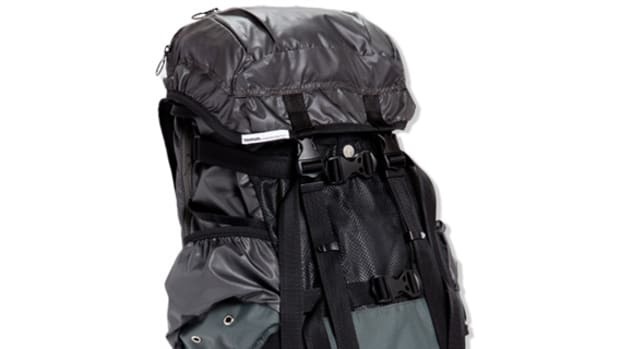 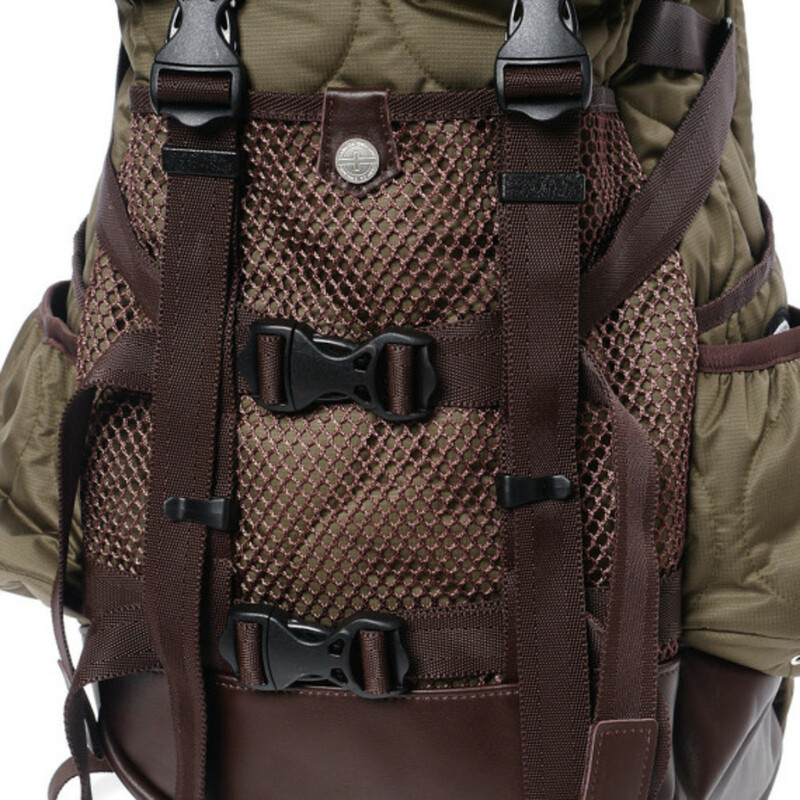 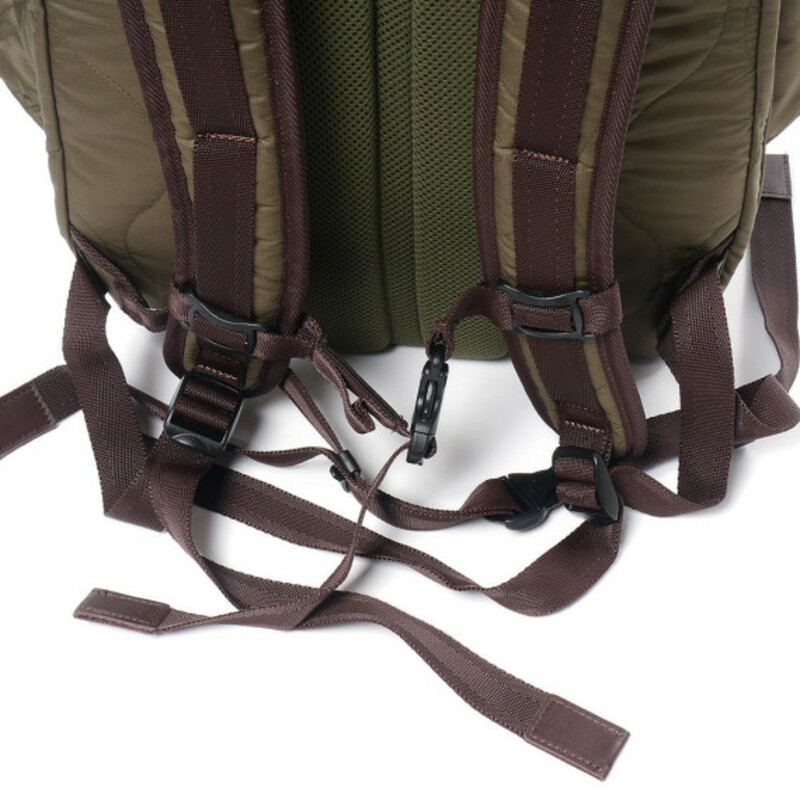 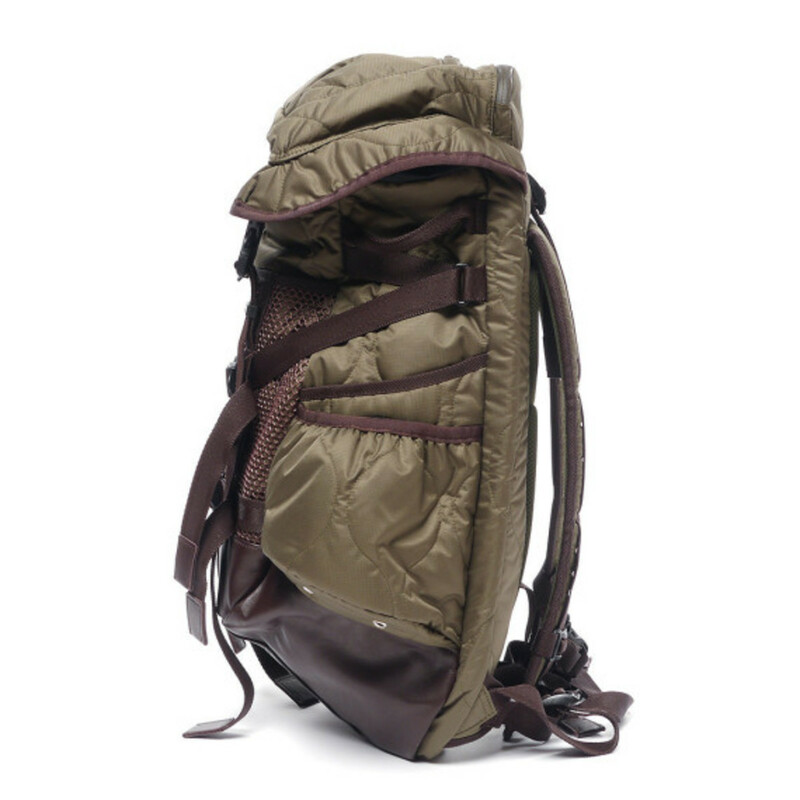 to apply its expertise to heritage outdoor gear. 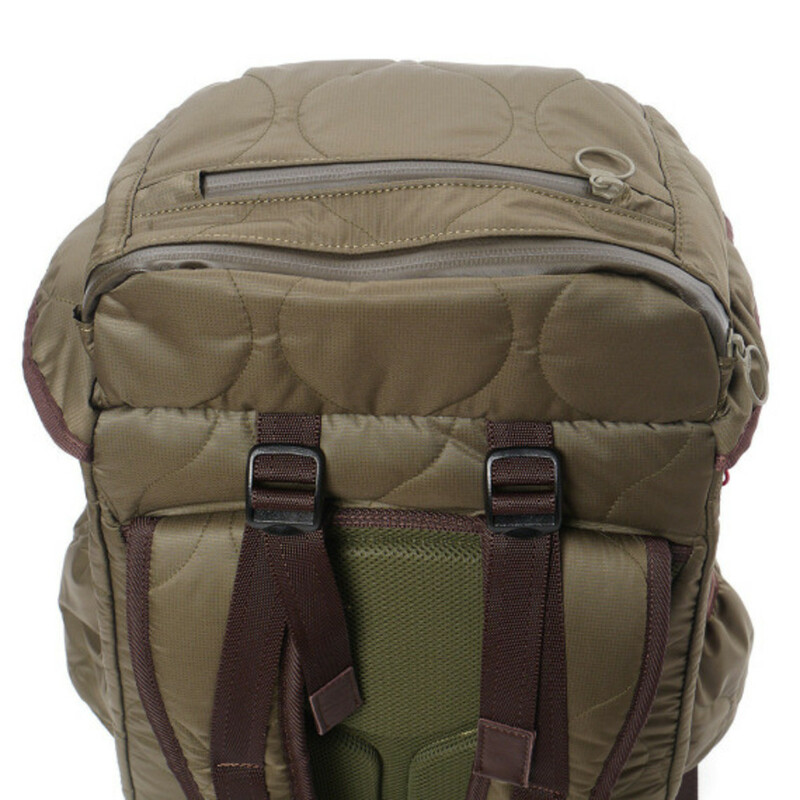 Specifically, this Quilting Backpack has all the design and functional hallmarks of a vintage carryall, featuring a lightweight quilted polyester build accented with mesh and leather detailing. 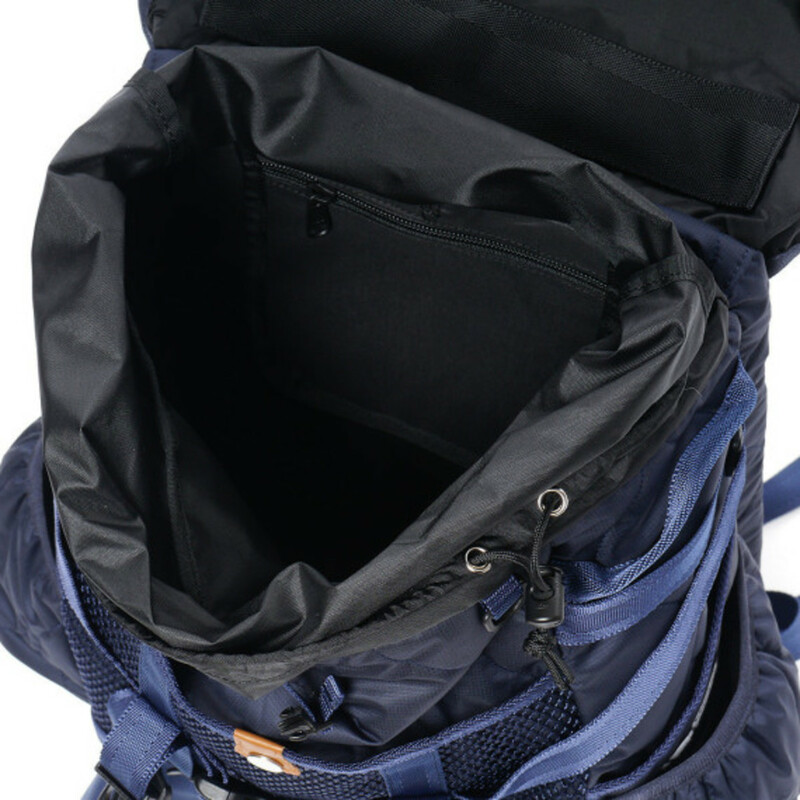 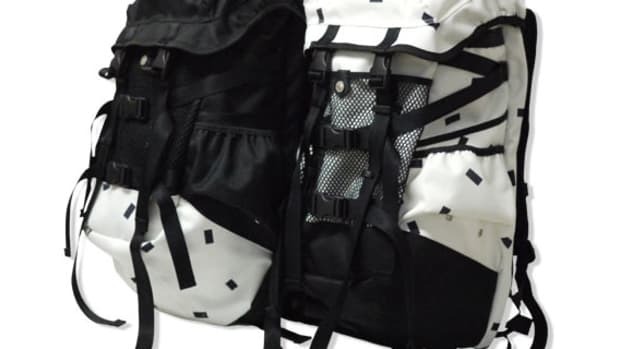 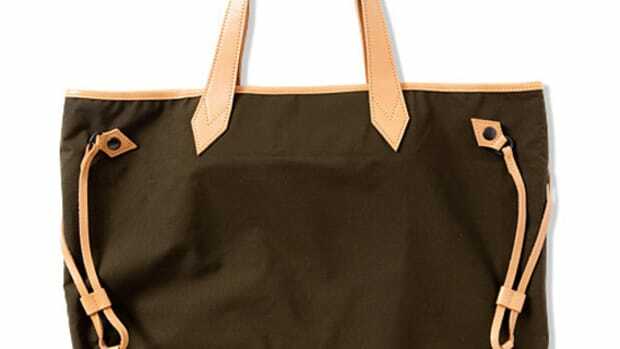 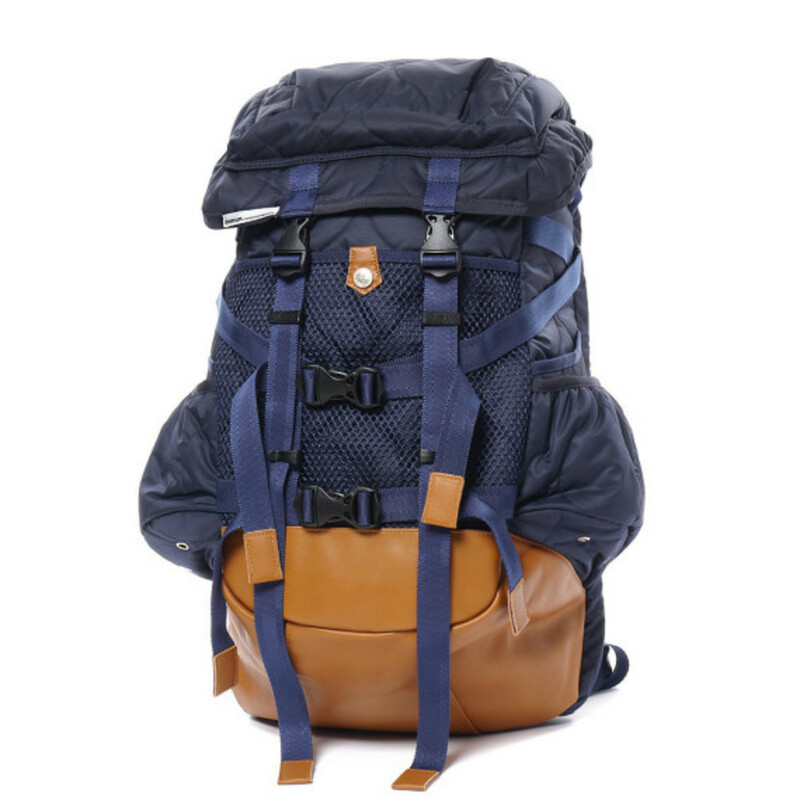 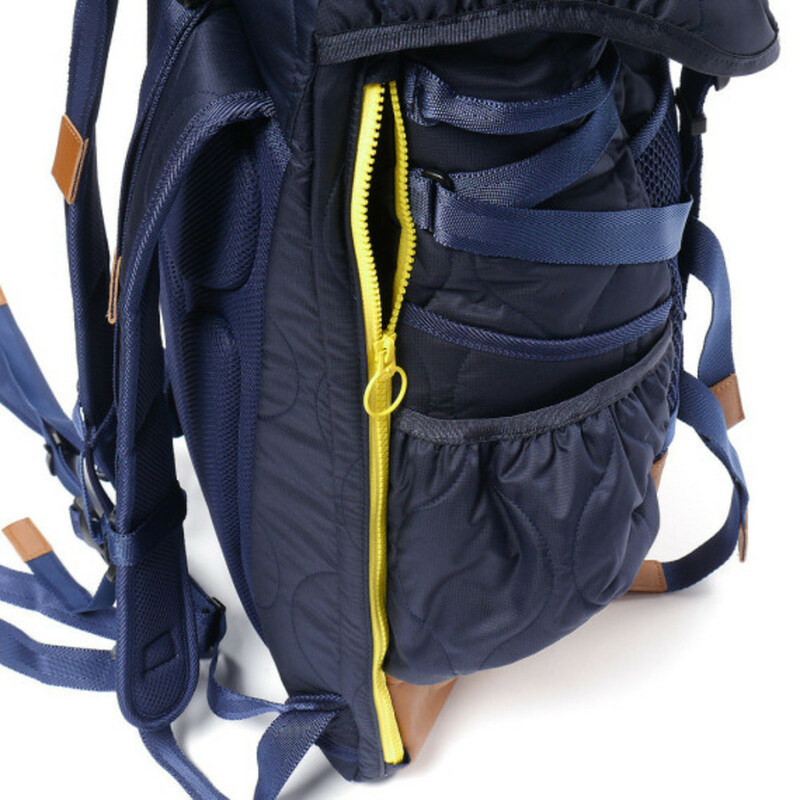 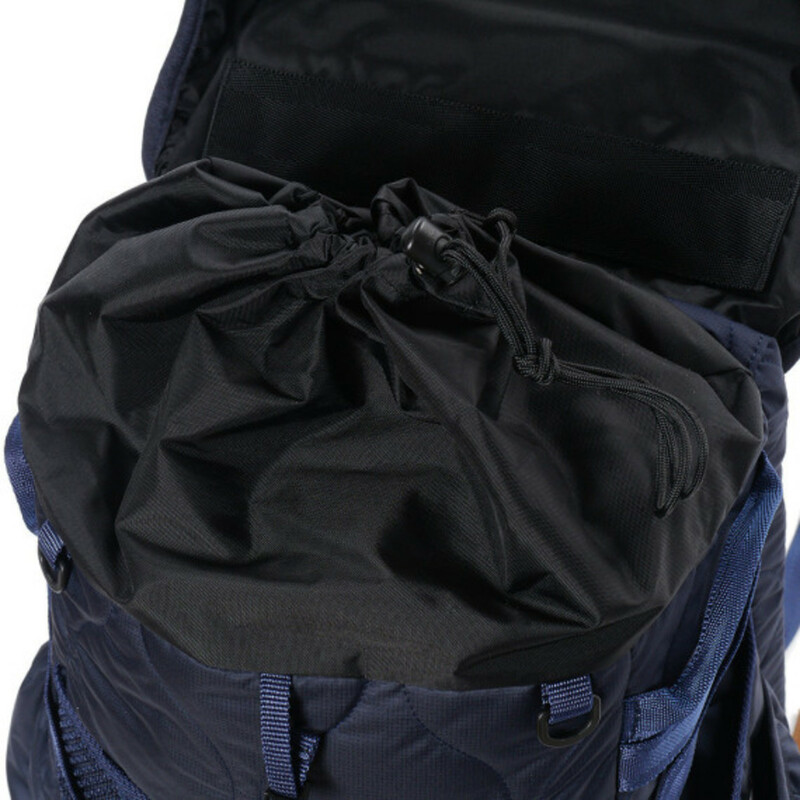 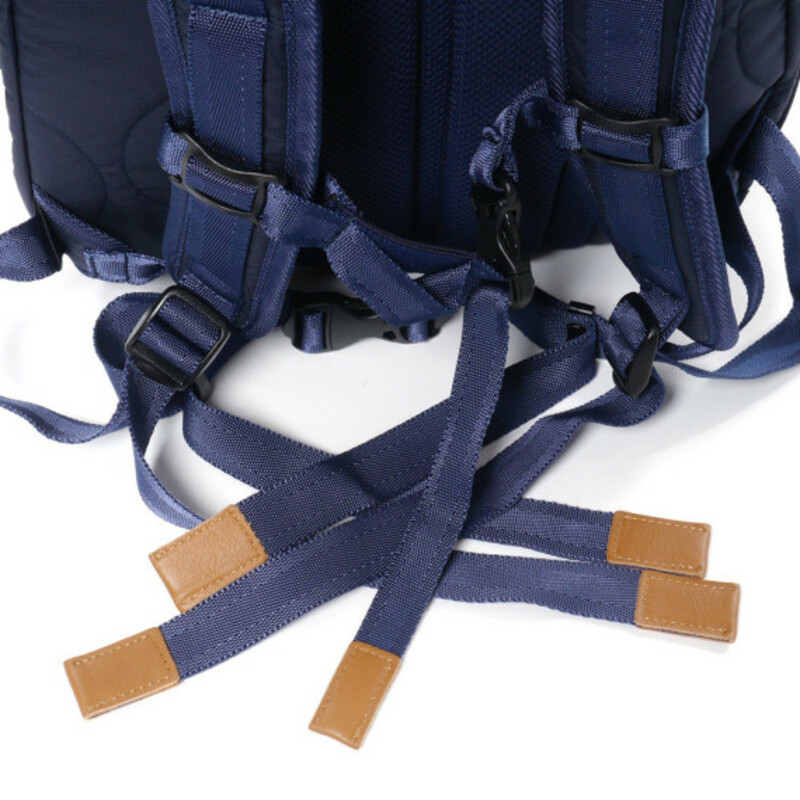 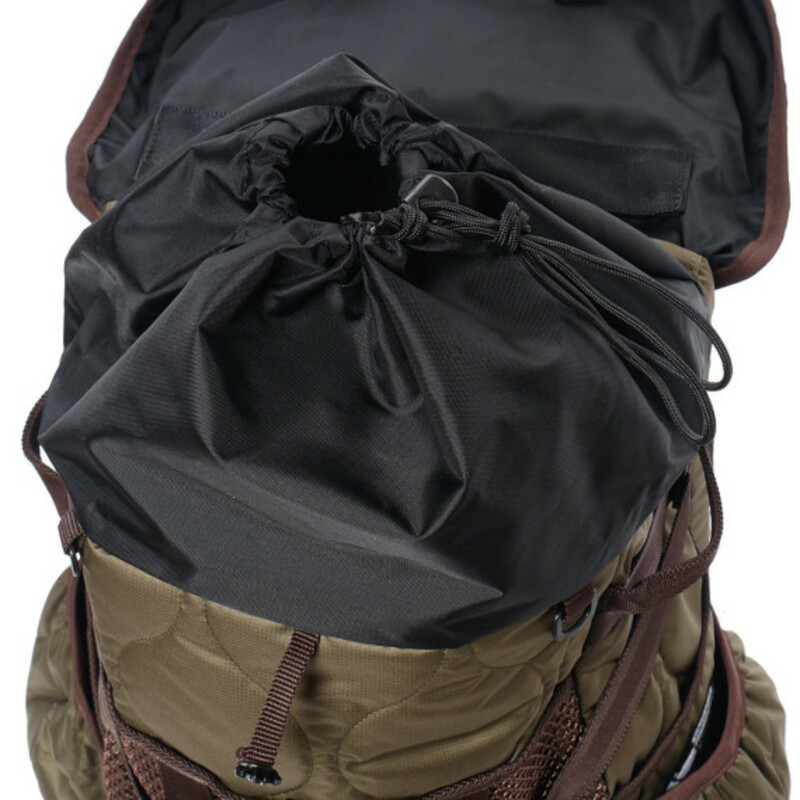 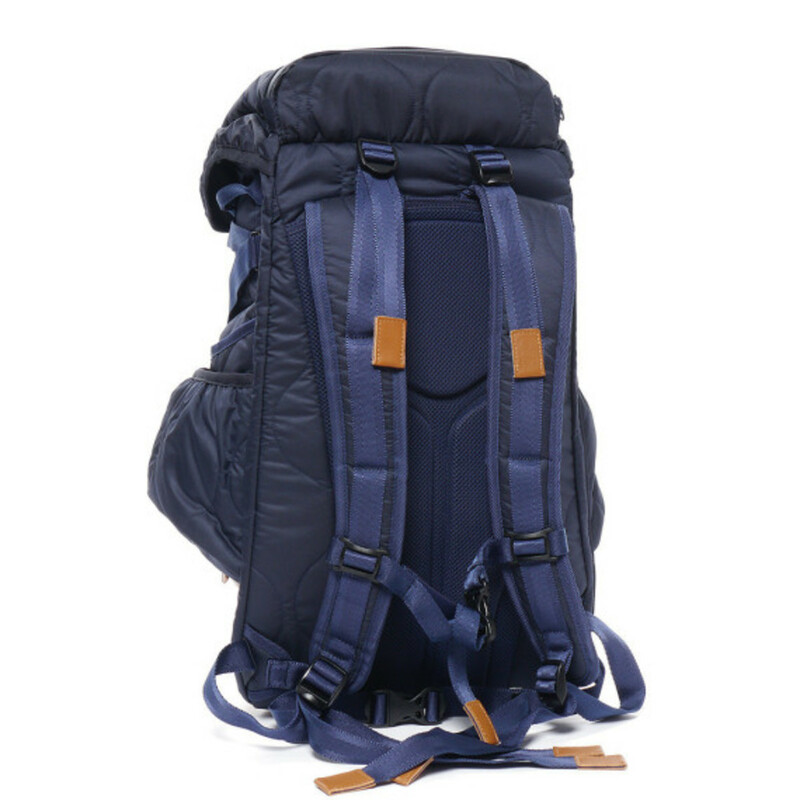 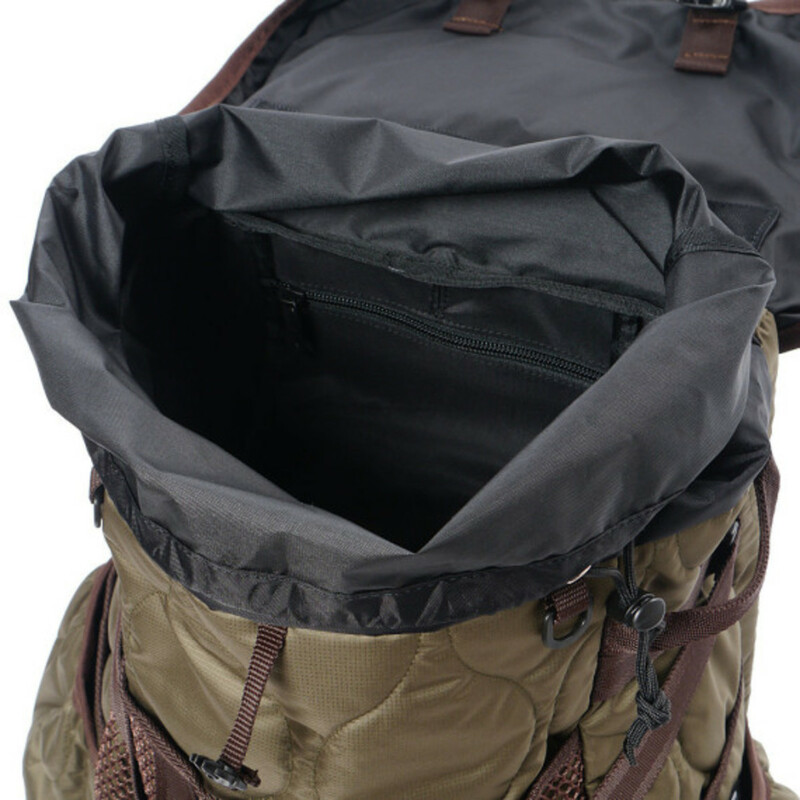 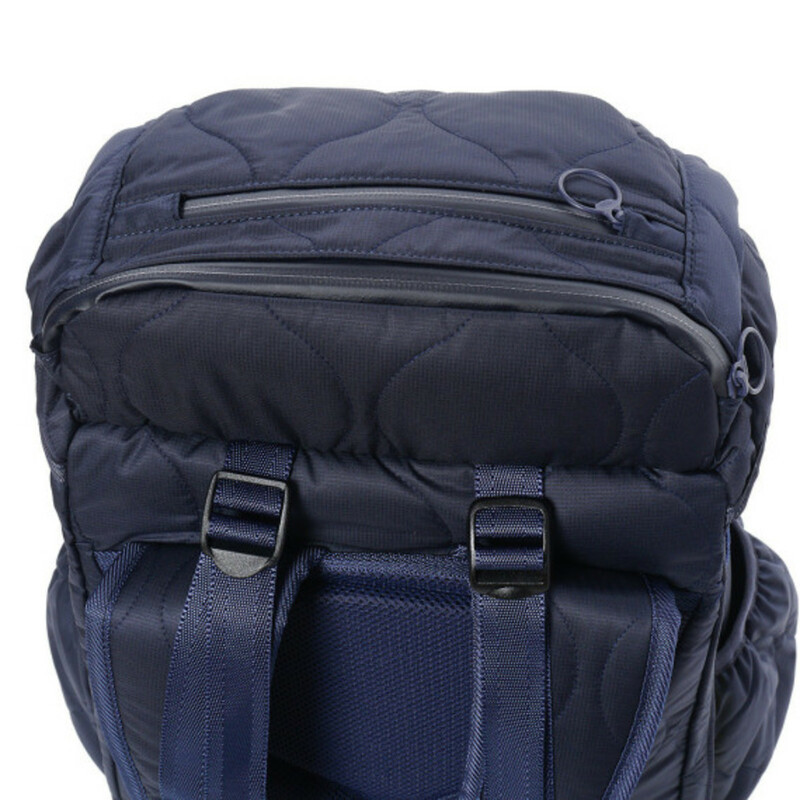 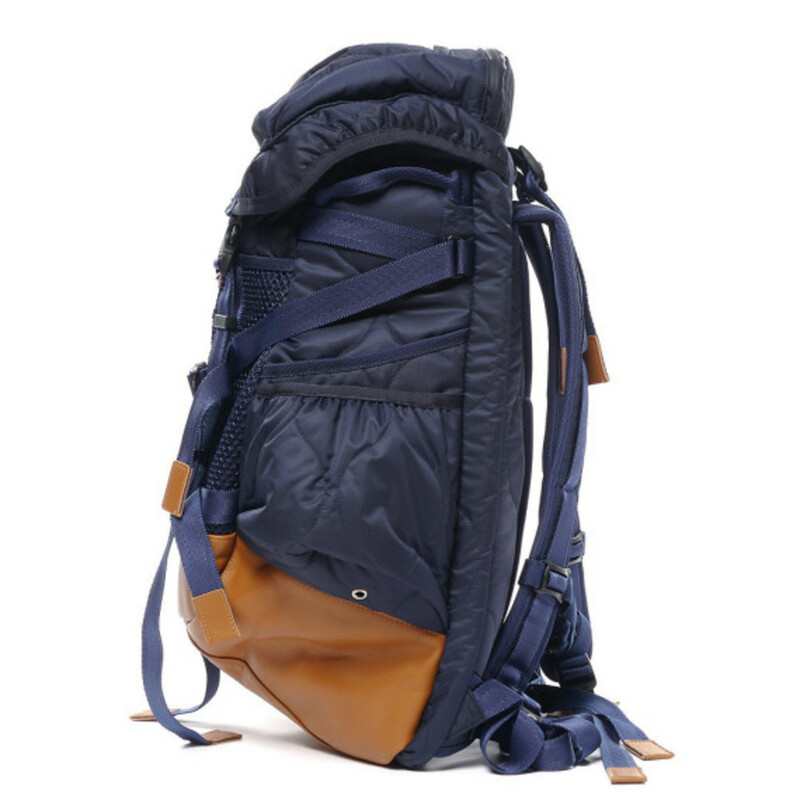 Additional benefits include waterproof sealed zippers, side pocket slots, laptop compartment with separate access, and padded straps with back panel cushioning. 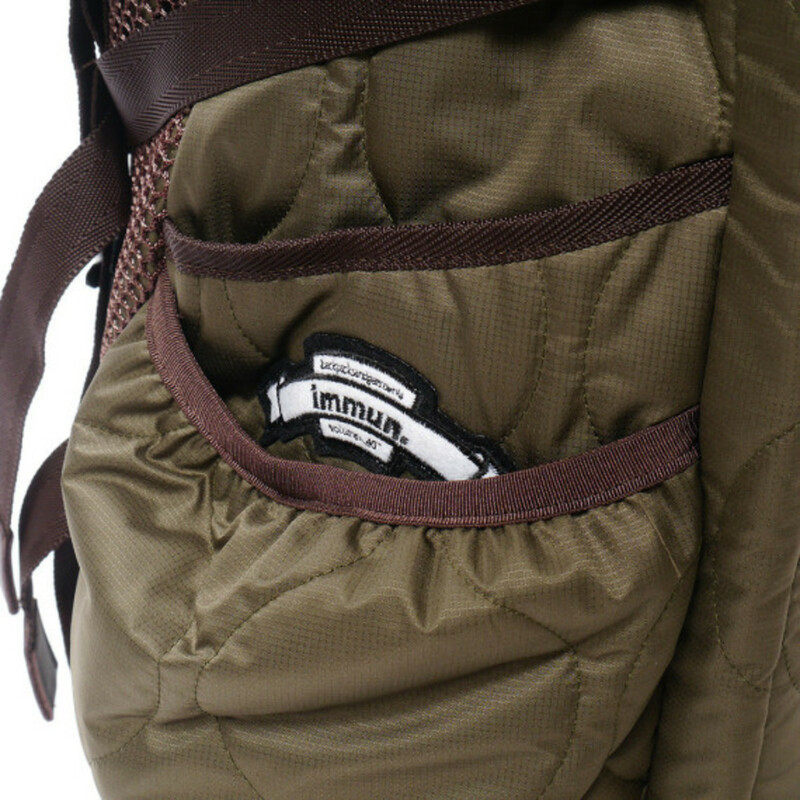 Snap clip fastening and a reinforced leather bottom panel round out the details. 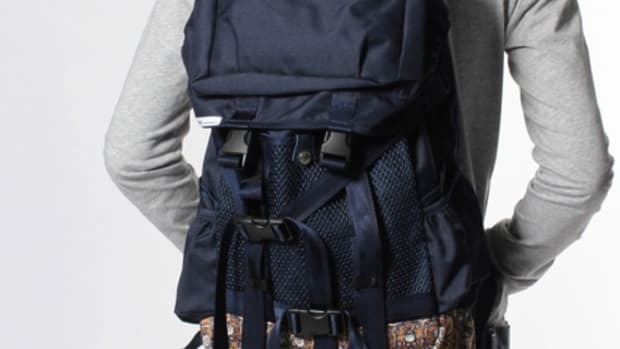 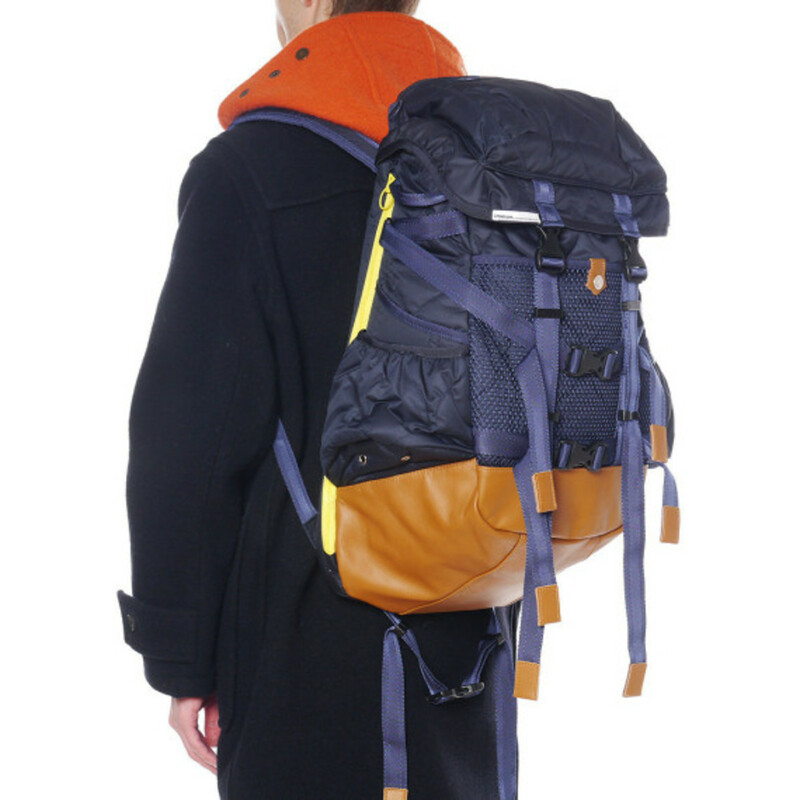 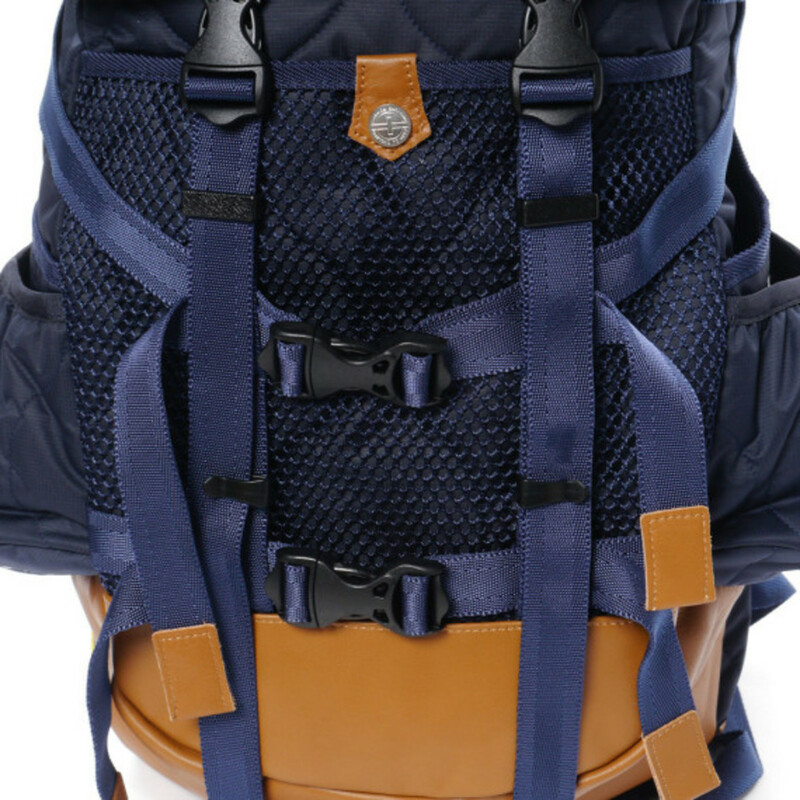 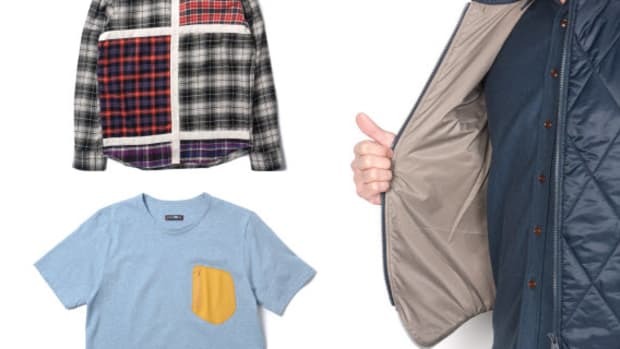 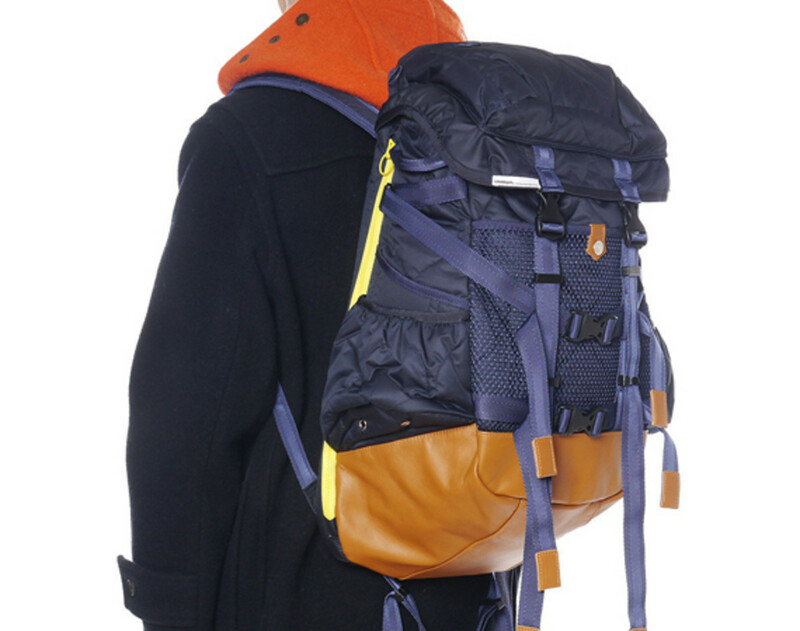 Check out additional looks below, and find the Quilting Backpack in navy and olive colorways available for purchase at Haven.